Living in the Rocky Mountains is generally tough on the skin. Winter’s harsh weather (with the heat on constantly in my home) wrecks havoc on my hands. By spring I think I am in the clear, but high winds and the occasional snowstorm remind me that I still need to tend to my battered skin. 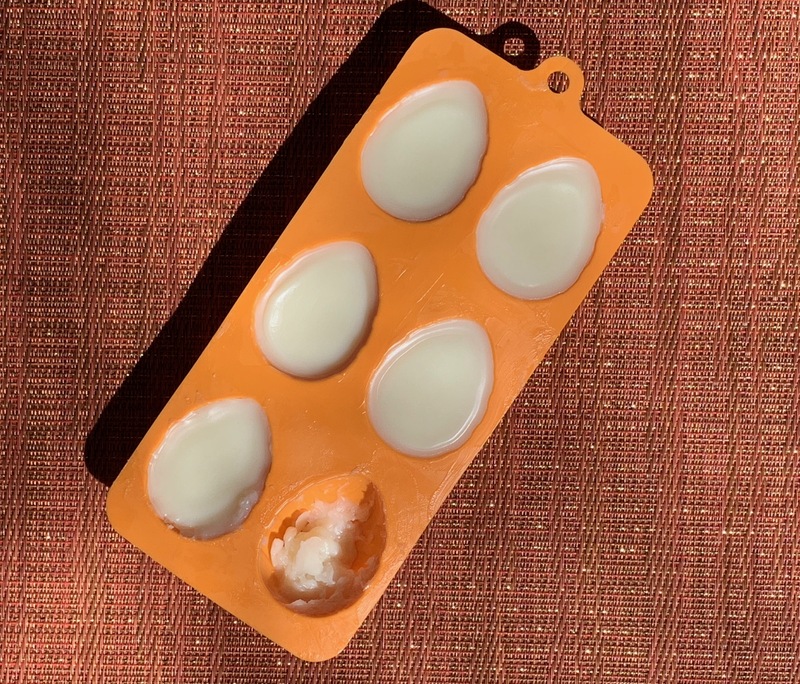 Thick creams can be greasy, so lotion bars are a fun DIY for body treatments. For this recipe, I picked essential oils based on their skin-saving therapeutic properties as well as their combined scent. Lavender is a relaxing pain reliever that helps the body create new skin cells. For a regenerative circulatory stimulant, I opted for the sweet scent of neroli (a.k.a. orange blossom). To hold the blend together I added patchouli, which is also antimicrobial and helps with the formation of scar tissue. My hands and feet were in for a lovely smelling treat! The lotion bar ingredients also have health-giving features. Beeswax is anti-inflammatory, antioxidant, and wound healing, while shea butter is anti-inflammatory and moisturizing. The base oils chosen have their own characteristics — virgin coconut oil is anti-aging, emollient, and fights free radical damage; avocado oil is regenerative, softening, and supports the skin’s immune function. The vitamin E is included as an antioxidant that prevents rancidity. Combine the essential oils in a bottle. Place the cap on the bottle and gently roll to mix the blend. In the top pot of a double boiler, melt the beeswax, shea butter, and coconut oil. When nearly melted, add the avocado oil and stir. Pierce the vitamin E capsules and add their contents to the mixture in the top pot. Remove the top pot from the heat. Add the essential oil blend and stir again. Pour the mixture into silicon molds and allow to cool. 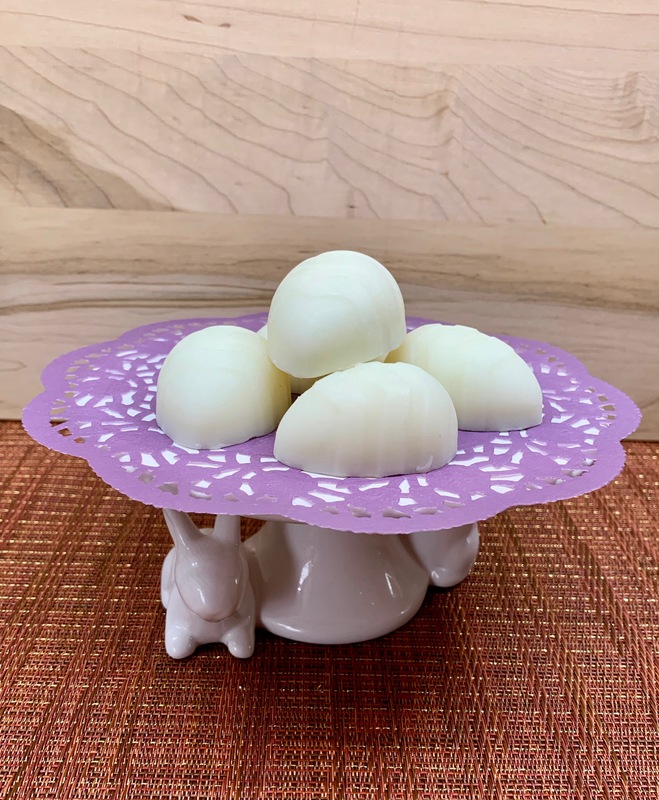 When cooled, gently pop out the lotion bars. To use, roll a bar over your hands, feet, and elbows where the heat from your skin will melt the bar.